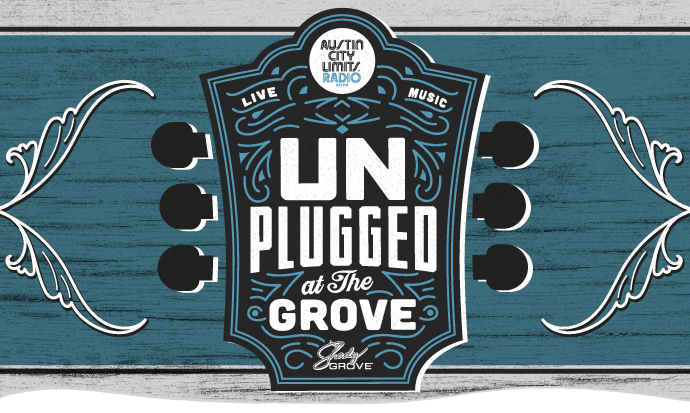 Join Austin City Limits Radio in celebrating 26 years of ACL Radio's Unplugged at the Grove with free live music every Thursday evening at the iconic Shady Grove on Barton Springs Road! It's 23 consecutive weeks of the best live music, food, and fun you’ll experience under the clear, warm skies of Austin, Texas, with absolutely no cover charge! All ages are welcome to attend, and folks 21+ can enjoy $4 Ziegenbocks.